HEN DO IDEAS > GUIDES > WHY CHOOSE NOTTINGHAM FOR YOUR HEN WEEKEND? Why Choose Nottingham for Your Hen Weekend? Nottingham is sailing up the ranks of our top 10 hen party destinations. 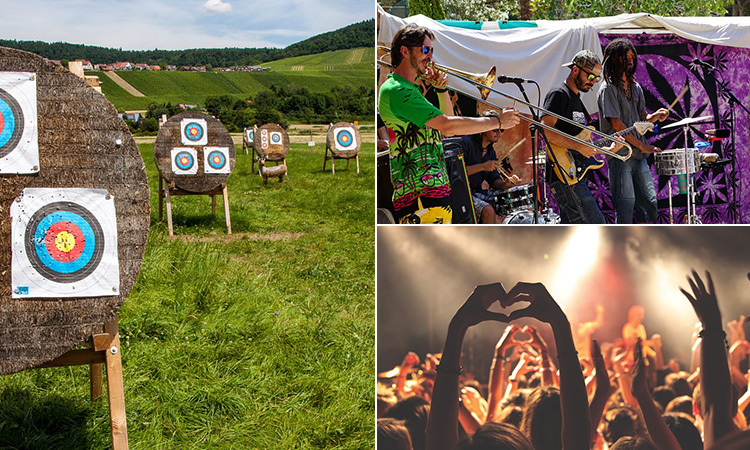 Boasting a top class nightlife scene, a fabulous range of festivals and some of the friendliest folk about - all to a backdrop of the stunning Sherwood Forest – you can’t go wrong with Nottingham. And, who knows, you might even meet a tall, dark and handsome merry man on your travels… (not you, Bride-to-Be - control yourself). Starting with the most important aspect of your hen weekend - Nottingham’s nightlife is world renowned. Thrill seekers from far and wide come to sample the eclectic range of pubs, bars and clubs – including the ‘world’s oldest inn’, Ye Olde Trip to Jerusalem - on offer in the notorious city. Famous for its history of lace making, the Lace Market (funnily enough) is a labyrinth of cobbled walkways and former warehouses that have been lovingly restored into huge nightlife venues. 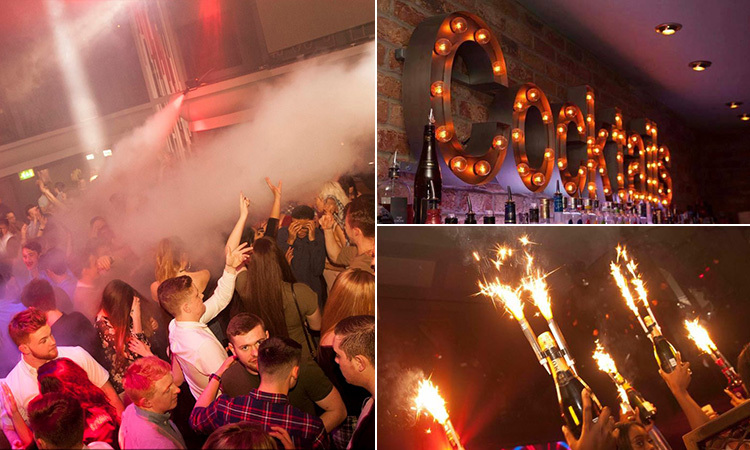 This area also plays host to one of the biggest nightclubs in the whole city - with a whopping 2590 capacity across six rooms, the maze-like Pryzm is a must stop. Similarly, the Canal Front is brimming with old factories and warehouses, given new leases of life as DIY nightlife hotspots. Hipster Hockley is a more alternative nightlife hub, where Boho bars and swanky cocktail lounges come together to creative Nottingham’s ‘Creative Quarter’. Situated directly east of the Old Market Square, this is where you’d find the likes of Boilermaker – with bouncers posing as ‘shop assistants’ behind the unassuming shop frontage. Nottingham is retail therapy heaven. You’ve got the intu Broadmarsh and Victoria Centre upscale malls, housing high-street fashion and homeware shops and food outlets, the Georgian Flying Horse Walk Shopping Centre for a boutique shopping experience – full of independent stores for any discerning shopper – and Exchange Arcade, an elegant mall with glass domes on the roof and a stylish collection of high-end shops. 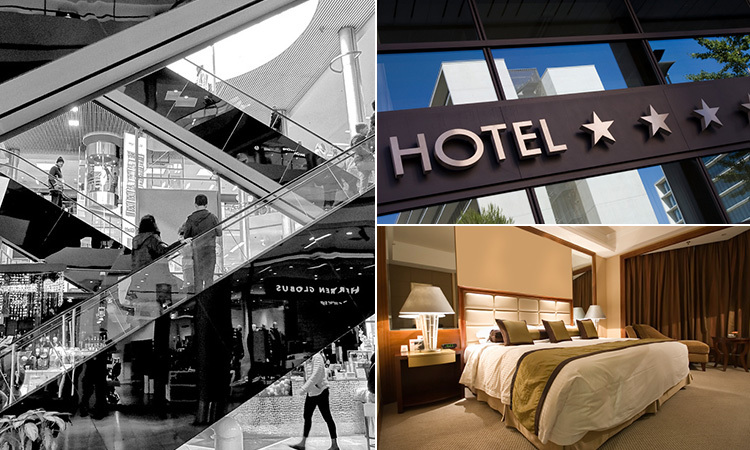 We have everything from simple hostels, to plush 4-star hotels, all positioned in the heart of the city – you’ll be spoilt for choice when it comes to places to rest your heads in Nottingham. It’s a well-known fact – the further north you travel, the friendlier the folk get. As one of the friendliest cities in the whole region, you’ll arrive in Nottingham with your mates, and leave with more. During festival season, Nottingham is a firm favourite for music and alcohol lovers. There’s the family festival, Splendour, held in the grounds of Wollaton Hall and Park, to Dot-to-Dot, which showcases the best new acts on the live music scene, to one of the biggest travelling fairs in Europe, Nottingham Goose Fair. The legendary stomping ground of Robin Hood boasts 450 beautiful acres of Country Park, and is a stunning National Trust nature reserve. We offer a huge range of activities within the forest itself, from shooting, to quad biking, to channelling your inner Maid Marian with a spot of archery. Famously known as ‘The City of Caves’, Nottingham’s secret underworld has 544 caves running underneath it, which have been previously used for all manner of purposes – including dungeons, bomb shelters and even a bowling alley. With organised tours taking place throughout the day and night, it’s certainly worth visiting the underground network when in Nottingham. But, with a reported resident poltergeist – tours are certainly Nott for the faint hearted. Super easy and cheap to reach by train and plane, one of Nottingham’s huge draws is its transportation. There’s also an extensive tram network within the city centre, and plenty of buses and taxis to get you around once you’re there. And, even better, the average price of drink in The Queen of the Midlands is extremely reasonable, with your average cocktail costing only £4.50 – leaving plenty of cash in that hen party kitty. 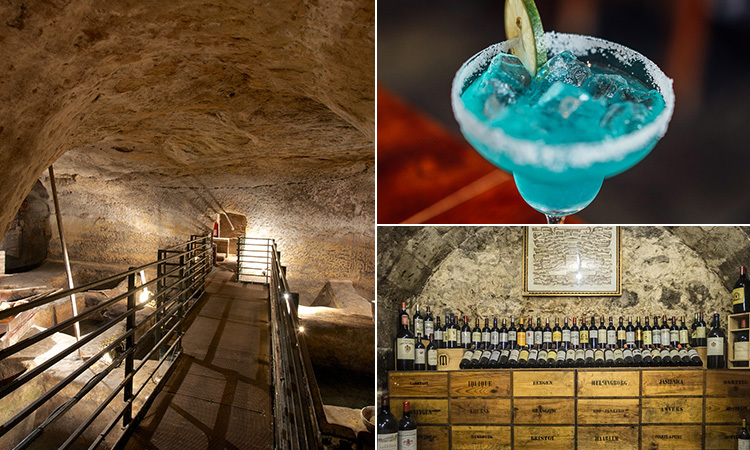 Take a look at our Nottingham hen party packages, if the fabulous City of Caves sounds like your sort of hen party destination. 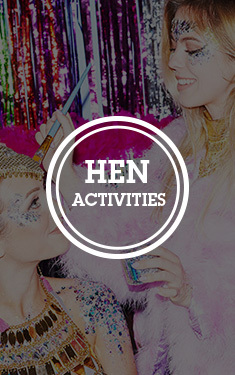 > Why Choose Nottingham for your Hen Weekend?